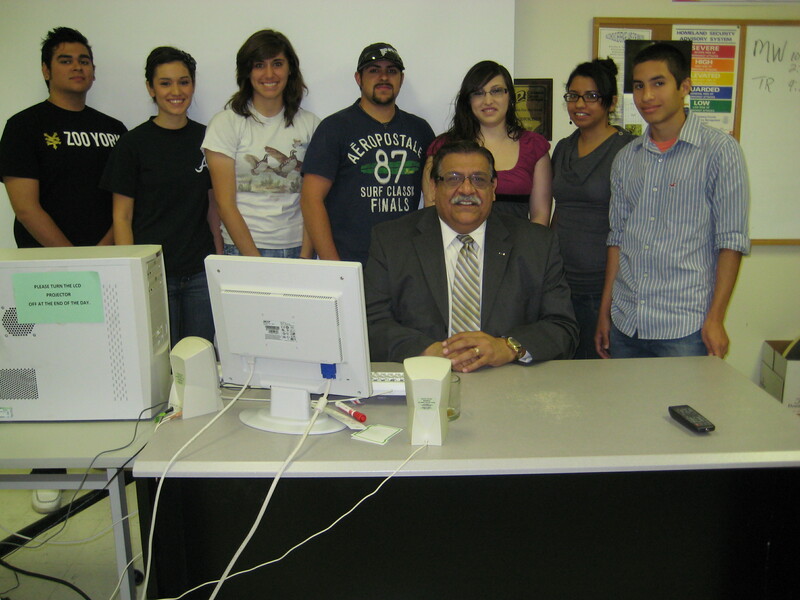 Kleberg County Judge Juan Escobar was recently guest speaker in Twila Johnson’s Government 2306 classes. Judge Escobar is also former District 43 State Representative. He spoke about the legislative process and county judgeship and took questions from the students.